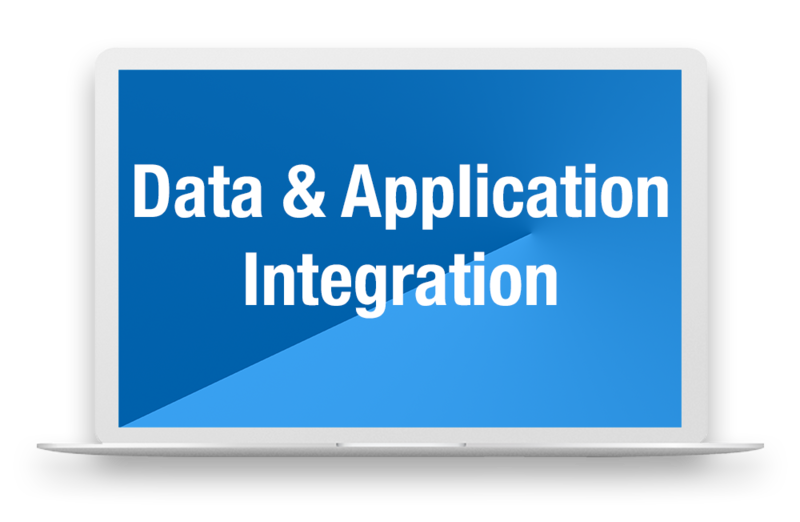 Whatever your integration needs, we’ll find a solution that fits. You want your company to succeed. It's why we determine our success by all the moments we can make integration faster, easier and more efficient for you. If your business and team have their own unique challenges and needs, so should your integrations solution. Which is why we work closely with you to customise your service. When that last-minute change needs to be done, you need a team that’s not only a call away, but also ready to make to make it happen. Count on us to be that team for you. We’re proud of our 15+ years experience working with some of Australia’s biggest companies, but we’re more proud of the success we’ve helped them achieve. We’d love to help you too. You want your data in the Cloud, secure, integrated and at your fingertips. We’ve got you. Cloud Integration: available as subscription (SaaS) or as a discreet project. Our tools of choice are Microsoft Azure based and include Azure LogicApps and Azure Service Bus. Hybrid Integration: retain your on-premise applications and middleware infrastructure while moving to the cloud. On-premise Integration: discrete projects are provided to extend and upgrade Microsoft BizTalk integration solutions, protecting existing investments. Say goodbye to data silos and hello to cross-application analysis. 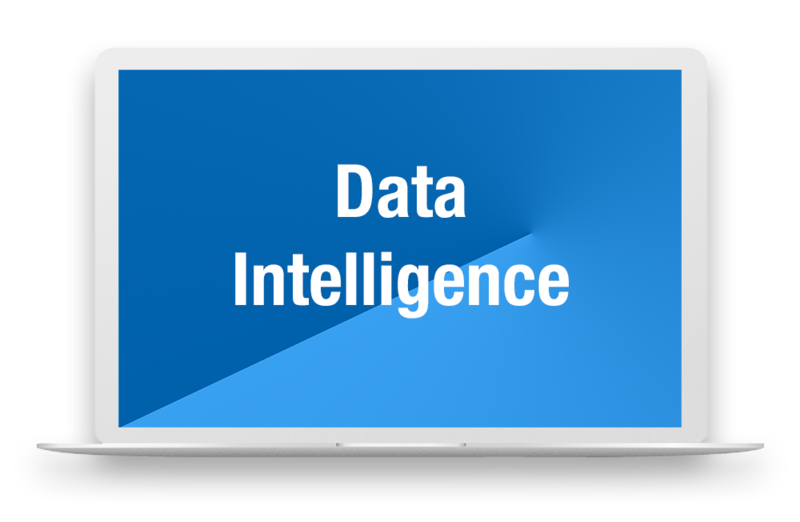 Investing in top-notch data applications is the first step to optimizing your business services, but if those applications aren’t connected, doing that job becomes challenging. We use the services provided in Microsoft Azure, such as Azure Data Factory and Azure Data Lake to break down these barriers, providing opportunities to analyse data not previously possible. Want to automate repetitive time-wasting tasks? We’ll show you how. 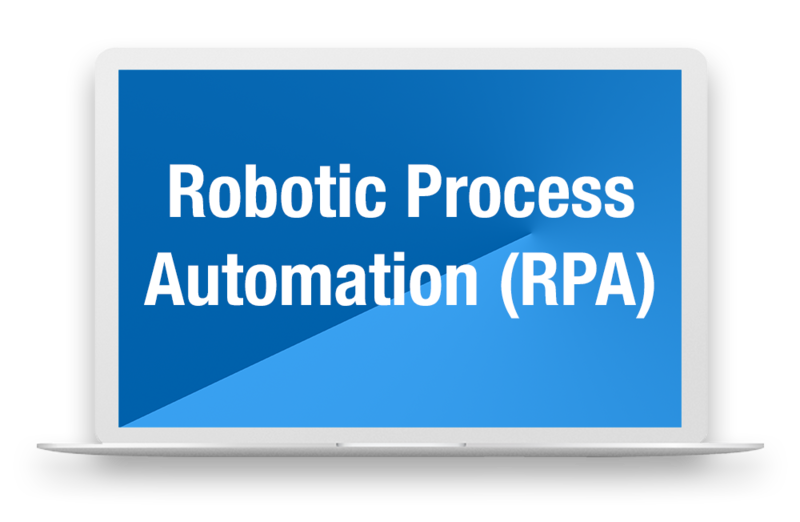 RPA offers the opportunity to automate repetitive internal processes using RPA tools to drive significant ROI, through reduced re-work, increased accuracy and reduced costs. 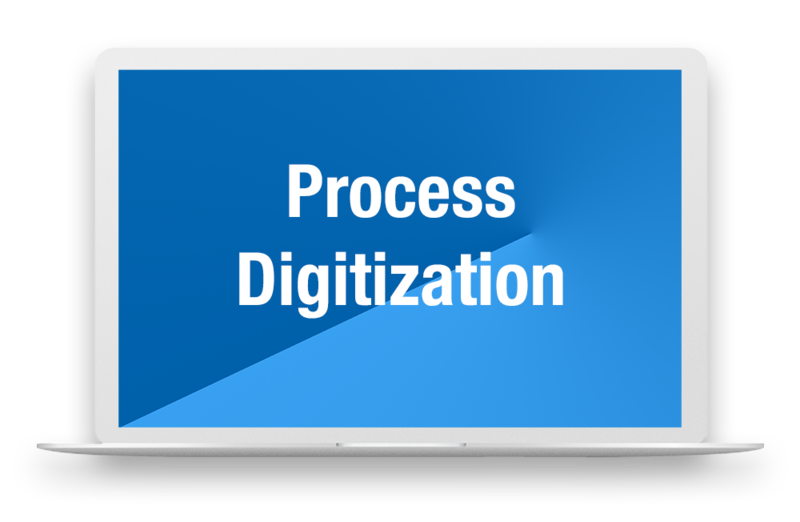 We’ll help you create an agile digital workforce that follows rules-based processes in the same manner as everyday users. We’ll help you go paperless, effortlessly. Cloudster uses Intelledox to digitalise paper-based business processes and optimize customer experience. Services provided include architecture, design, coding and managed services for Intelledox Infinity solutions. 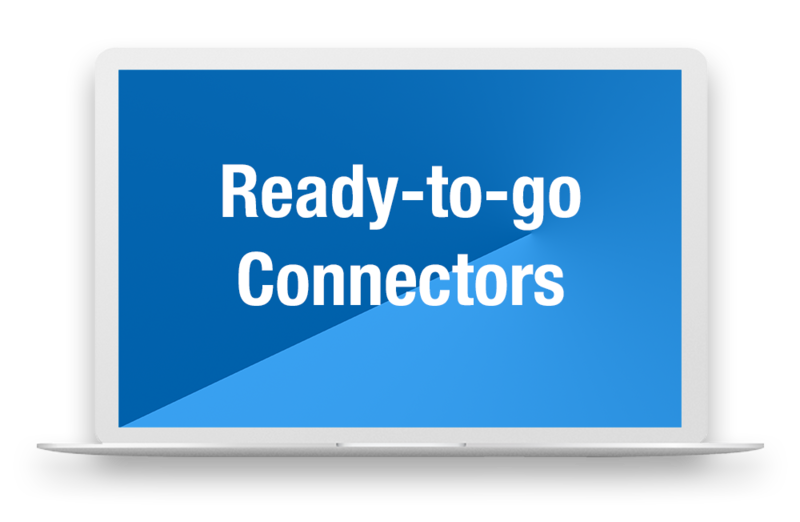 You want to connect SAP to Salesforce, we’ve built the integration for that. Leveraging the Microsoft Azure Product as a Service (PAAS), we’ve built a ready-to-deploy cloud-based integration between two of the most widely used enterprise systems, SAP and Salesforce. Whether your SAP is on-premise or in the cloud, our pre-packaged integration can connect SAP to the Salesforce cloud and vice-versa. When you want a team that goes beyond the project, we’ll be there. 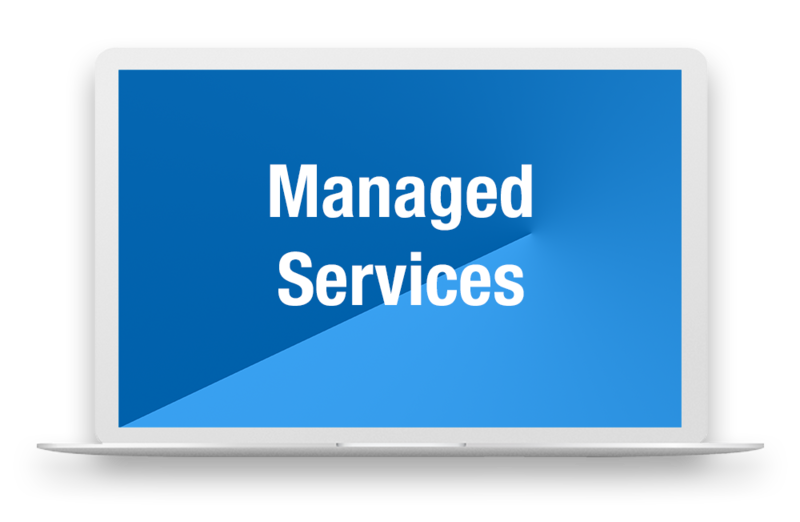 All our solutions are available with managed service options to ensure ongoing sustainability of the implemented solutions over time. Services range from service desk with SLAs to full outsourcing of a solution. As your integration experts we’ll become an extension of your team, guiding, supporting and growing with you. The hours get long and your task list gets even longer. and that” needs to change. extra tweak to make it perfect. we’ve won, or years of experience we have. easier, faster and more efficient for you. Because your success means we did a good job. That’s why your success is ours. We’ve partnered with the leading experts to ensure you achieve excellence every step of the way. 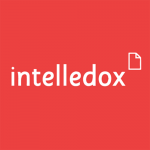 Intelledox’s digital transformation solutions will rapidly develop and deliver mobile-ready business processes for your company – from adaptive interviews and workflow management to document automation and CRM & line of business integration. 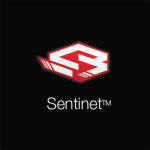 The Nevatech Sentinet™ platform is a software middleware infrastructure that cost-effectively addresses infrastructure challenges – saving you valuable corporate resources, helping to bring our project to market faster and manage and maintain production systems consistently and predictably. "We required a solution to interface between Westpac and our SAP System. Cloudster were agile, responsive and very professional. Their knowledge shines when issues arise – they just don't raise issues, they provide solutions when it counts." "We needed to replace a legacy integration solution and Cloudster understood what we required on first engagement – they seemed to just 'get it' and made it easy to engage. We loved their flexibility, technical knowledge and ease of engagement." "Cloudster is a professional team with a good combination of broad and in-depth knowledge and experience. They can assist you with your integration road map , solution design and build works. Their proven industry knowledge and experiences were key decision points for us." Ready to integrate for success?